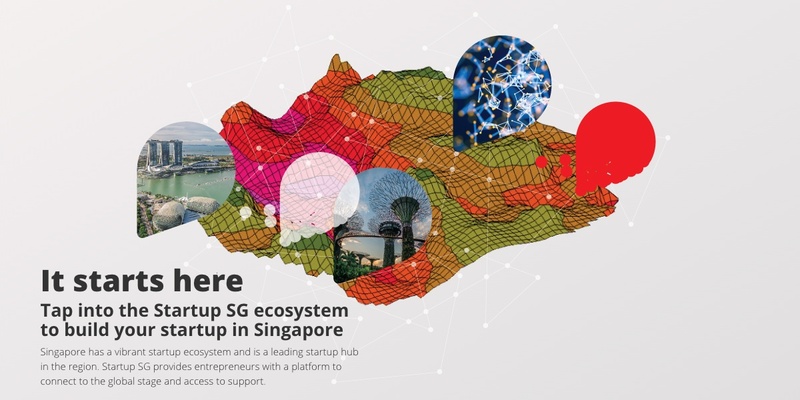 This initiative funded by the statutory board of Singapore, Start-Up SG is a forum that helps collects funding for various Start-Ups opportunities. This forum is supported by the Singapore government or by the various investing corporations. The Start-Up SG is more for the new start-ups, on the other hand, Capability Development Grant is a forum for established start-ups, under this forum the grants are provided by the government to monitor and build sustainable growth trends by increasing the volumes of the business. 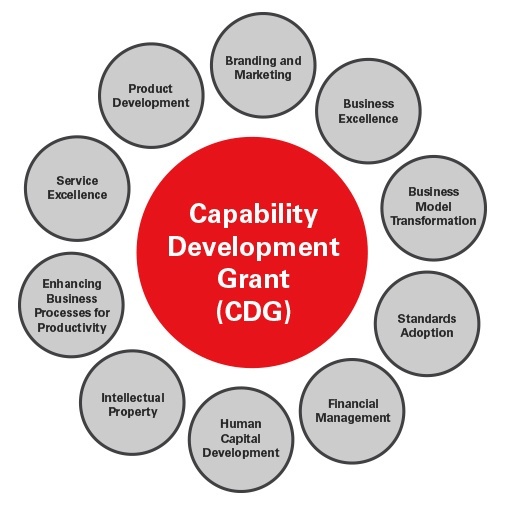 The Capability Development Grant was created by Spring Singapore to support the activities of product development, branding, and marketing, financial management, etc. 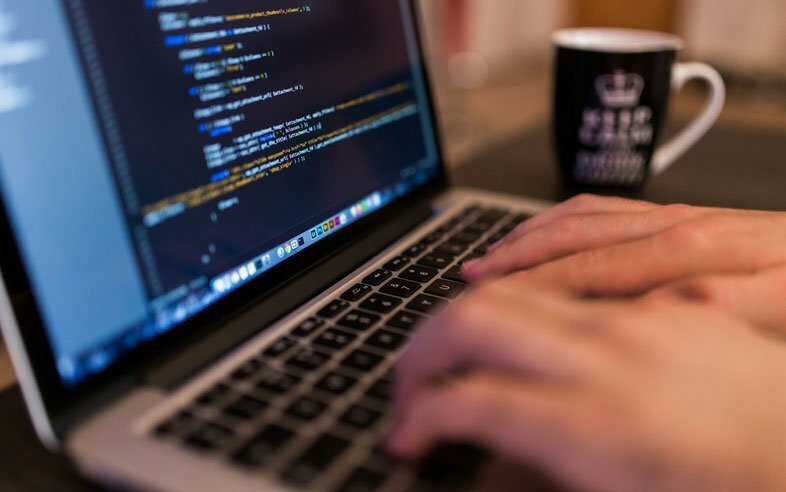 The grant can fund about 70% of company’s costs. The flexibility in managing the local SMEs with a minimum of 30% Singaporean shareholding, an annual sales turnover under the US 77 million dollars with less than 200 employees. Earlier this year in a budget meeting, an announcement was made about the retirement of the grant, to be replaced by more streamlined called the Enterprise Development Grant. But until its closure this year, the grant is expected to accept applications from Singapore Corporations.